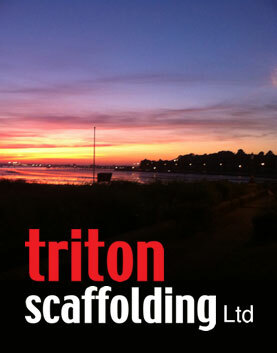 Triton Scaffolding Ltd is C.I.T.B registered, fully insured and complies with all current HSE regulations. All operatives are CISRS registered. We provide Method Statements, Risk Assessments and Rescue Plans. On completion of each job a Hand Over Certificate is issued.